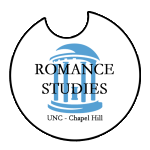 The Department of Romance Studies UNC is a diverse and plurilingual academic unit that engages in research and instruction in French, Italian, Portuguese and Spanish, and in the historical minority languages of Europe and the Americas. The principal aims of the Department are to preserve, increase, and transmit knowledge and understanding of the Romance languages, literatures and cultures within the transnational and regional contexts in which they have developed. 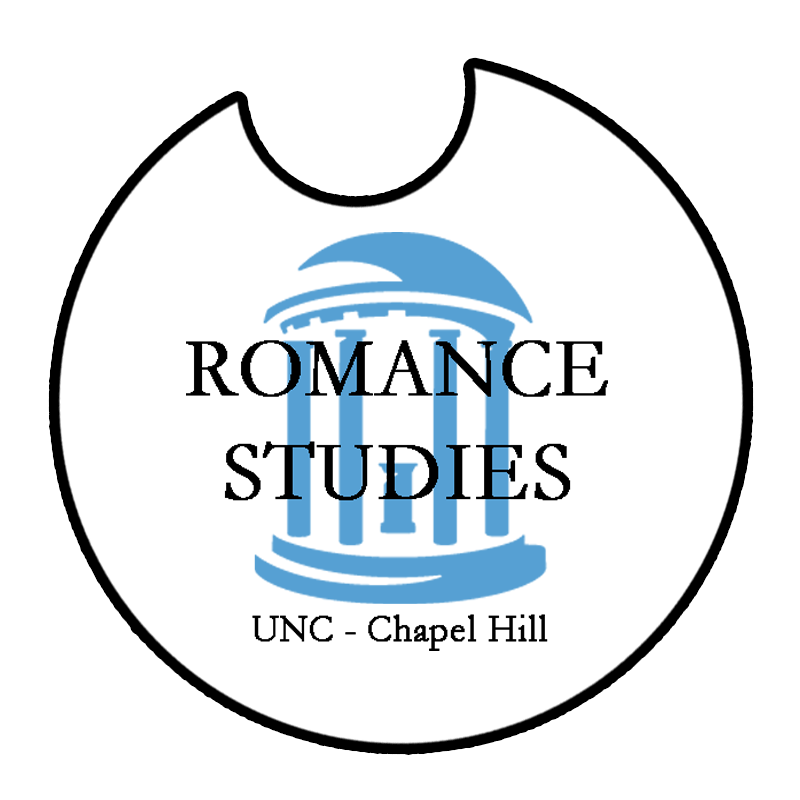 The Carolina Conference in Romance Studies (CCRS) is a graduate-organized, professional conference moving into its 22nd year at UNC. Our conference welcomes submissions related to Romance Studies from professors, graduate students, and exceptional undergraduates. We are proud to be the largest literary conference in the United States organized completely by graduate students. Though we are keeping the theme related to Romance Studies, our goal is to build an interdisciplinary, multi-language conference of Romance Language and Cultural Studies scholars from around the United States and the world. Beyond panels directly related to the conference theme, this year’s conference will also feature themed panels related to other events happening on campus, including special panels and/or round tables on Don Quixote in conjunction with El Quixote Festival. The academic journal "Romance Notes," housed in the Department of Romance Studies, and edited by Prof. Oswaldo Estrada will publish, in the first issue of 2016, the dossier: "El Quijote en Mexico." – LOOK FOR IT SOON!